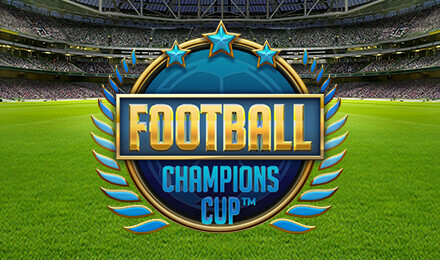 Get in on all the action and win big when you play Football: Champions Cup online slots today! The crowd’s going wild! Do you have what it takes?